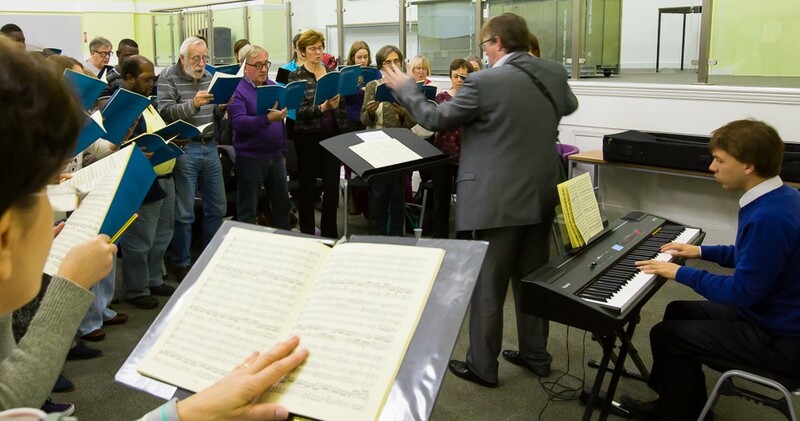 East London Chorus rehearsing for their November 2015 concert. In rehearsal, Spring 2016. Enjoy! Categories: News, Recordings | Permalink.